Make the best of your child's potential. Each child should get a full comprehensive eye examination at age 6 months to 1 year (pediatrician exams are not full comprehensive eye exams and are not substitutions for them), then another exam by age 3, followed up by an exam at age 5. Just remember, 1-3-5. How often after that? Every 1-2 years per the doctor's advice. You may be thinking, "How can the doctor possibly examine my child who is only __ years old and doesn't know his letters?" We say, "NO PROBLEM!" It starts with the fact that Dr. Wexler is GREAT with kids (and has 3 of his own) and during his examination of the children, he has a way with being "kid-friendly, mother approved". Dr. Wexler looks forward to being like a kid himself when he has the honor of examining the little ones! Secondly, he has been fully educated and trained in the management and assessment of children and has treated countless kids over several decades and has experience examining and treating children with Down syndrome (Trisomy 21), partial and complete hearing impairment, attention deficits, and cerebral palsy. Thirdly, the examination room has a "split personality"! It is also geared up for children with toys available, child videos to watch during the exam and other neat settings to facilitate in the exam process. Dr. Wexler even has a series of children's digital eye charts from which to choose that most suites the child's specific development stage to assess his or her visual acuity. The examination process for a child is DIFFERENT than for an adult, but in the end we achieve our goal in understanding and treating their eye function, health and vision. Remember, it is not just about how a child "sees" but it is more about how the child's "vision system" performs. 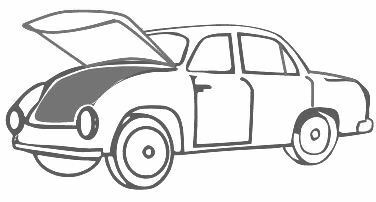 Just like with a car, there are many systems: starting, cooling, braking, charging, etc. 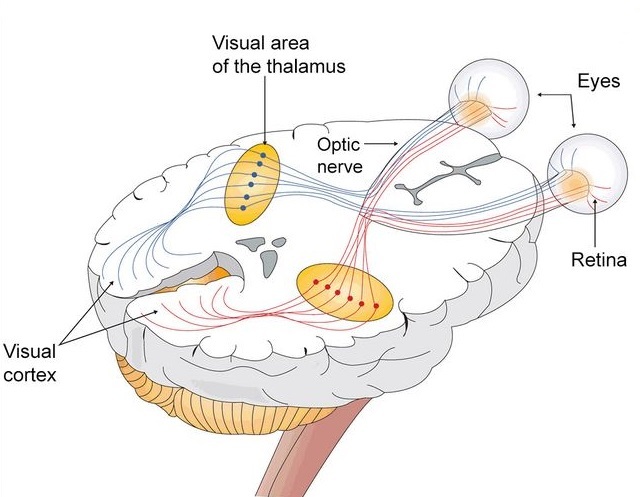 Similarly vision consists of different systems that are linked to brain function: sight, peripheral, focusing, fusion, tracking, and many other complex systems. If one system is deficient it can affect a child without obvious symptoms and elude the parents. The deficient system may even bring down one or two other systems that are closely related. Unidentified and untreated vision system disorders can affect a child's academic performance, self esteem, behavior, and even self worth. Make the best of your child's potential. Get a full comprehensive examination of your child's vision, not just "sight"... TODAY! 4% of children have amblyopia (lazy eye). 22-25% of children entering kindergarten have undetected vision conditions that could slow their ability to read and learn. About 80% of what children learn comes from their vision system. Nearly 30% of children in speacial education classes have vision problems. More than 70% of juvenile delinquents have vision problems.